Sean Payton returned in 2014 and suddenly the New Orleans Saints were back to being, well, the New Orleans Saints. While they can still sling it with just about anyone, they appear to be trying to get more balanced on offense, while getting stingier on defense. If both ring true in 2014, the Saints could easily remain in the mix for the NFC South division title and a playoff spot. The New Orleans Saints schedule looks dangerous on paper for this upcoming season, especially at home. It’s funny to say that, too, considering New Orleans was a perfect 8-0 on their home turf a year ago and the Saints are always known for locking down their own stadium. That could be a little tougher this year, though, as the Saints welcome Green Bay, Minnesota, San Francisco, Baltimore and Cincinnati and naturally also welcome division rivals, Atlanta, Carolina and Tampa Bay. Oddly enough, the Saints have it somewhat easier on the road, as they have to travel to Chicago, Detroit, Dallas, Cleveland and Pittsburgh. Overall, the Saints still have a brutal schedule for 2014 and will need to be as good as they were last year (if not better) to have a shot at their division. For a look at all team’s 2014 match-ups, click here. 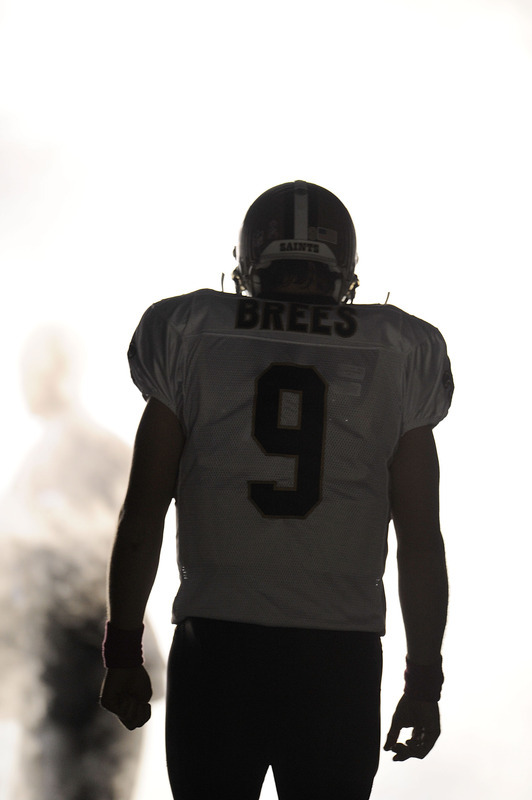 The Saints should have somewhere around 10 wins for 2014.